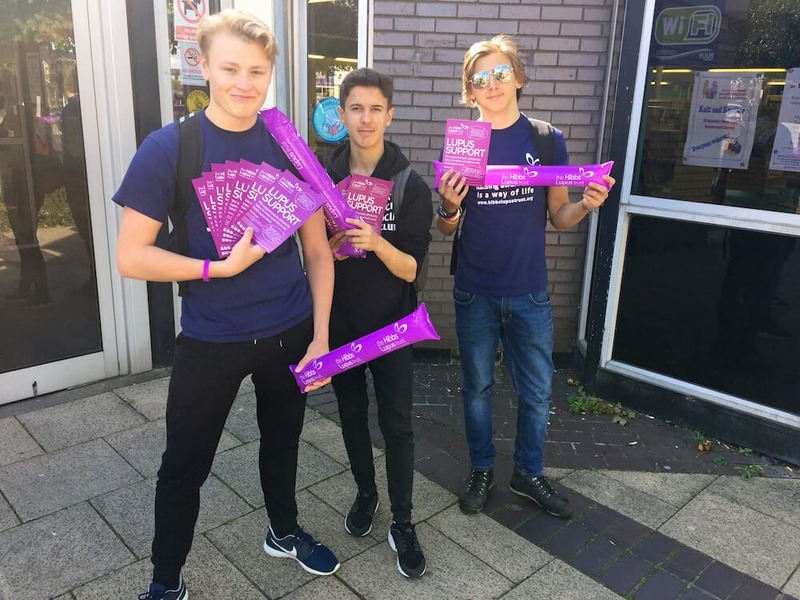 Last week we were delighted to be supported by the National Citizens Service (NCS) Team who undertook challenges to raise awareness of lupus and funds for the Trust. 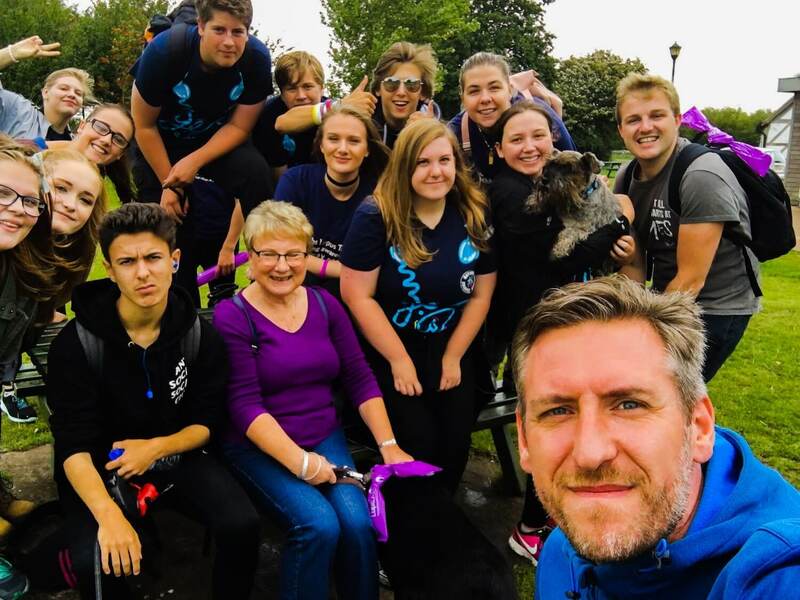 The team of twelve young citizens took on a range of activities in the community which culminated in their final challenge on Friday 2nd September, when they all completed a 10k walk around Chase Water. Joined by Trust founder, John, the team beat the rain to conclude their summer of voluntary work in aid of The Hibbs Lupus Trust. 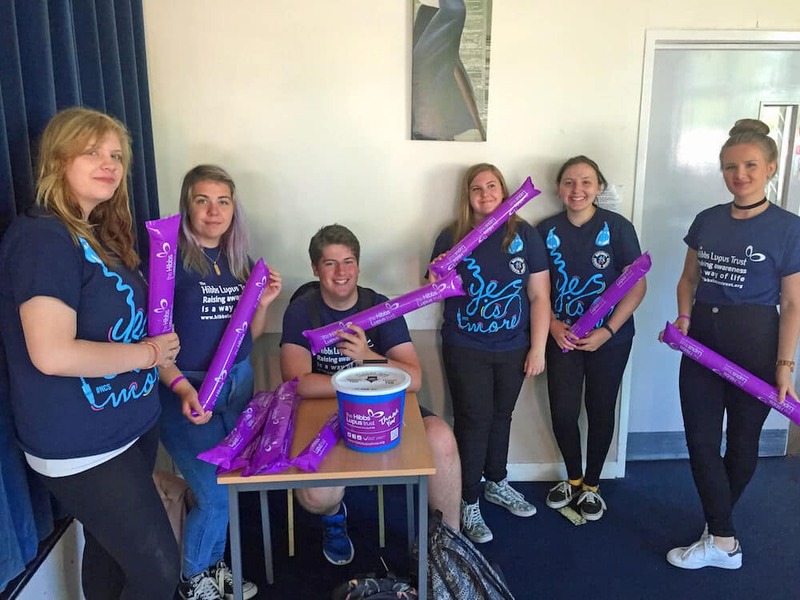 As well raising awareness amongst the community, the NCS team raised a fabulous £117.60 too all of which will be used to support patients living with lupus. Thank you and well done.